I am back home after a rather successful East Africa Wildlife Photo Tour. It will take me a little time to get back in my daily routine and updating my readers on the latest Canon rumors, and photography news in general. This was my first photo safari of 2017 and this will be another busy season for me. The equipment I brought with me worked well. I used the Canon EOS-1D X Mark II, EOS-5Ds cameras, EF 400mm f/4 DO IS II, EF 100-400mm f/4.5-5.6L IS II and EF 24-105mm f/4L IS II lens. The Canon EF 100-400mm f/4.5-5.6L IS II lens is my favorite medium zoom lens. This workhorse has been with me on global photo shoots for many years. 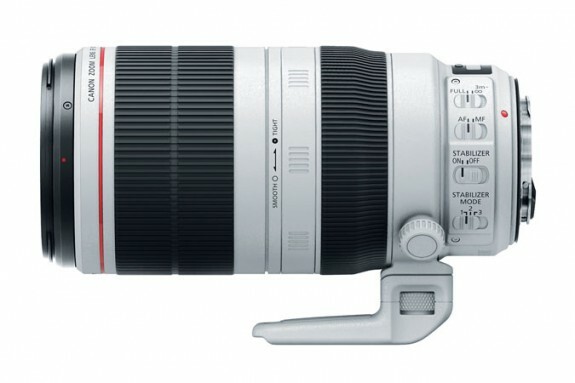 There is also highly-rated company selling the EF 100-400mm f/4.5-5.6L IS II lens for $1,599, including free shipping on eBay. The regular price is $2,049.